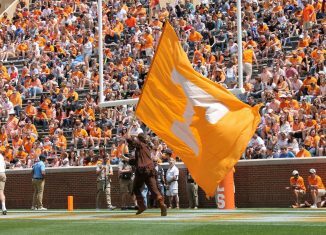 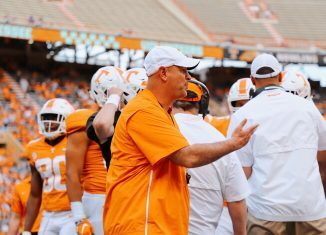 There's been a lot of movement on the Vols' roster and staff this offseason, but this kind of change is what happens when you have success. 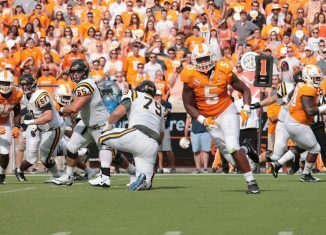 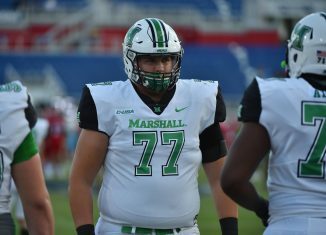 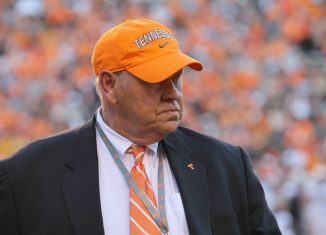 According to a report, Tennessee has extended a scholarship offer to Marshall grad transfer offensive lineman Alex Locklear. 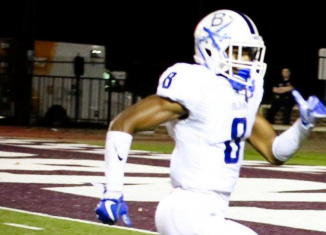 Georgia State Hires Rob Lanier, More Movement Coming? 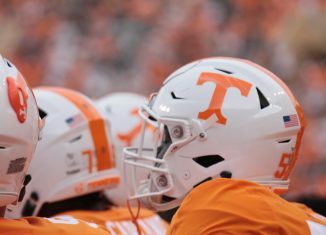 Georgia State has hired Tennessee assistant coach Rob Lanier to be their head coach. 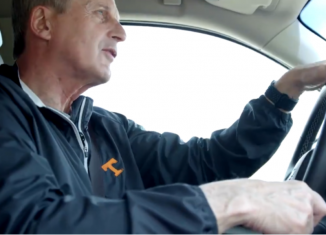 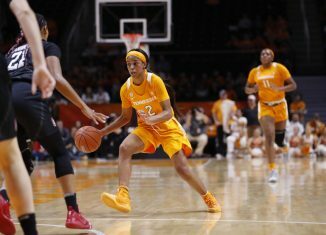 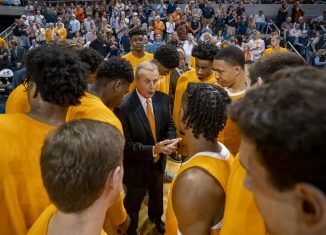 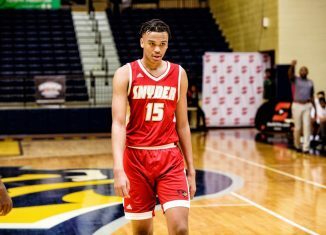 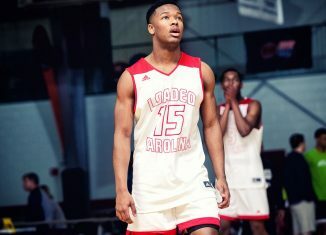 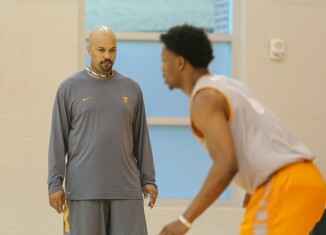 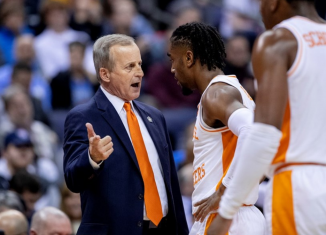 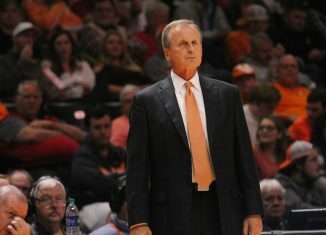 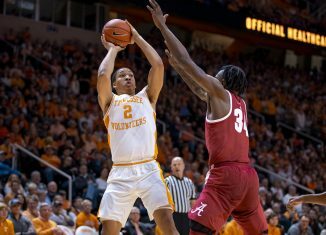 Is there more movement coming on Rick Barnes' staff? 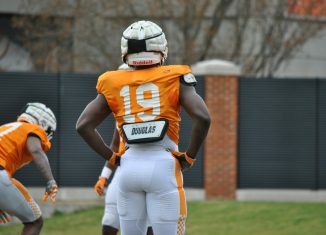 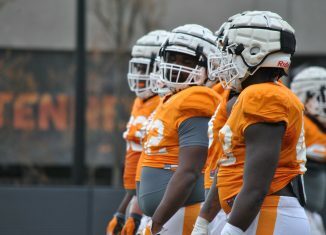 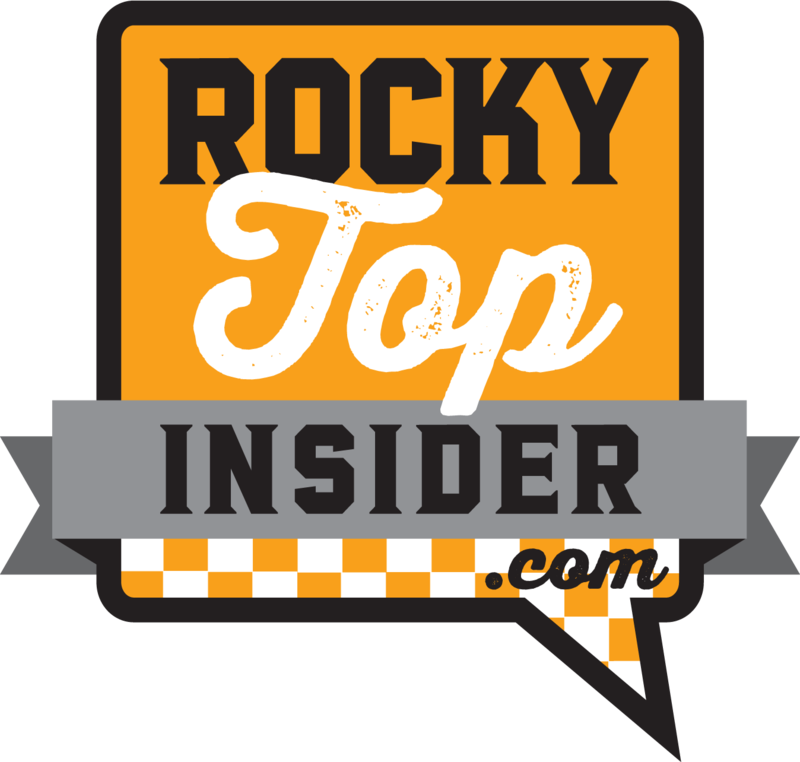 Redshirt senior outside linebacker Darrell Taylor says he came back for one more year because he has "unfinished business" at Tennessee.